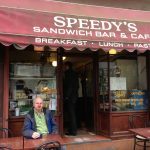 Home » Actors/Actresses » Comedy » Post Maigret, is there more ‘Bean’ in Rowan Atkinson’s future? 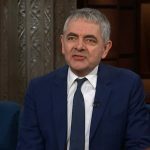 Fresh off another brilliant performance as French detective Jules Maigret in the Easter Sunday broadcast of “Maigret: Night at the Crossroads“, Rowan Atkinson has dropped a few hints that he and long-time BFF Richard Curtis could have another Mr. Bean feature storyline ready to share with the masses in the near future. According to reports from the Daily Star Journal, the movie would feature the popular character as an old age pensioner. 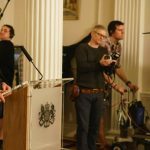 The 62-year-old comic thinks his friend and series co-creator, Love Actually writer Richard Curtis, has come up with a very funny idea featuring his popular character in his senior years. “It would be very funny to see where we can go with him as an old man and what kind of comedy we get out of it. 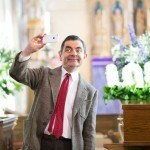 Playing an old person can be very funny,” Atkinson said. 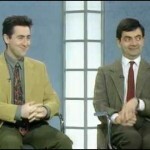 The Mr. Bean television series originally aired between 1990 until 1995. 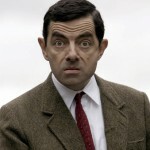 The series was then adapted into two films, Bean: The Ultimate Disaster Movie in 1997 and Mr. Bean’s Holiday in 2007 and Atkinson has never really strayed far from his creation having reprised the character at the 2012 London Olympics Opening Ceremony, in 2014 for a Snickers commercial and two Comic Relief sketches, the last being in 2015. 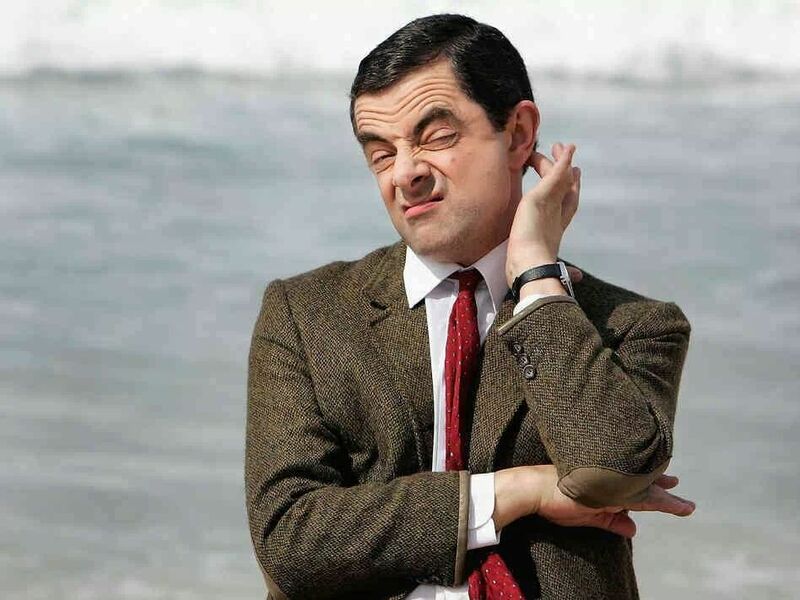 Unfortunately, there seems to be an annual rumor of a either a new Mr. Bean movie or that the Blackadder cast is getting back together for a fifth series so as much as I’d like a full-length Bean movie, I’ll believe it when production begins. In the meantime, I’ll just grab the series DVDs.